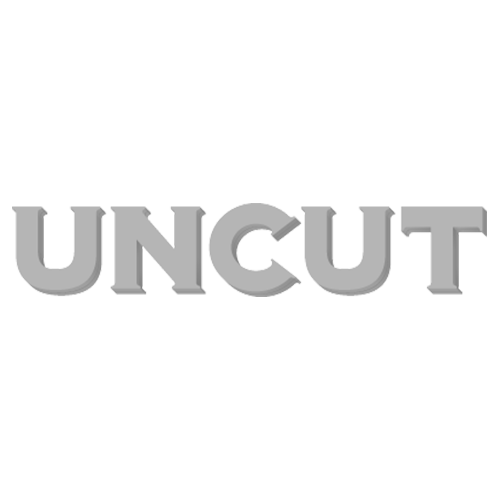 uncut.co.uk teamed up with [b]Liverpool Music Week[/b] last month to giveway three pairs of tickets for shows at this year’s event. Liverpool Music Week runs for ten days, with 270 bands playing between November 29 and December 9. The answer was: The Twang. The winner of a pair of tickets for [b]Hard-Fi[/b] at Liverpool University on December 7 (see rescheduled date for details) is: K. Morley, Bath, Somerset. The winner of a pair of tickets for triple BRIT Award-winning five piece [b]Kaiser Chiefs[/b] who headline the Aintree Pavillion on December 7 is: S. Holton, Northants. And the winner of a pair of tickets to see [b]Madness[/b] at the Aintree Pavillion on December 8 is: A. Chapman, Staffs. Congratulations! Your tickets are on their way to you.